WARNING - This post features the traditional art of making things with human hair, you might be totally grossed out by this. I don't really care. I like it. When one thinks of Hair art, usually the Victorian Era comes to mind. While they raised the act of creating with human hair to a high art, and obsessively traded in momentos of human body parts (teeth, for example), the Victorians did not invent the art. 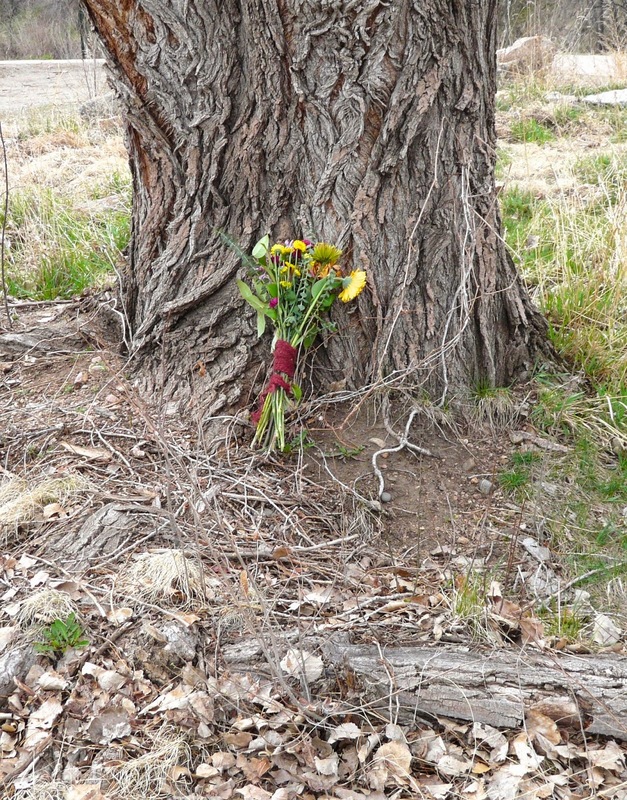 A number of old folk traditions use hair in the making of charms, spells, sigils and the like. Both for protective and harmful magics. I collected hair for several months, straight from the brush. Note that it has not been cleaned, as hair is actually stronger and easier to work with when it has a bit of natural oil. 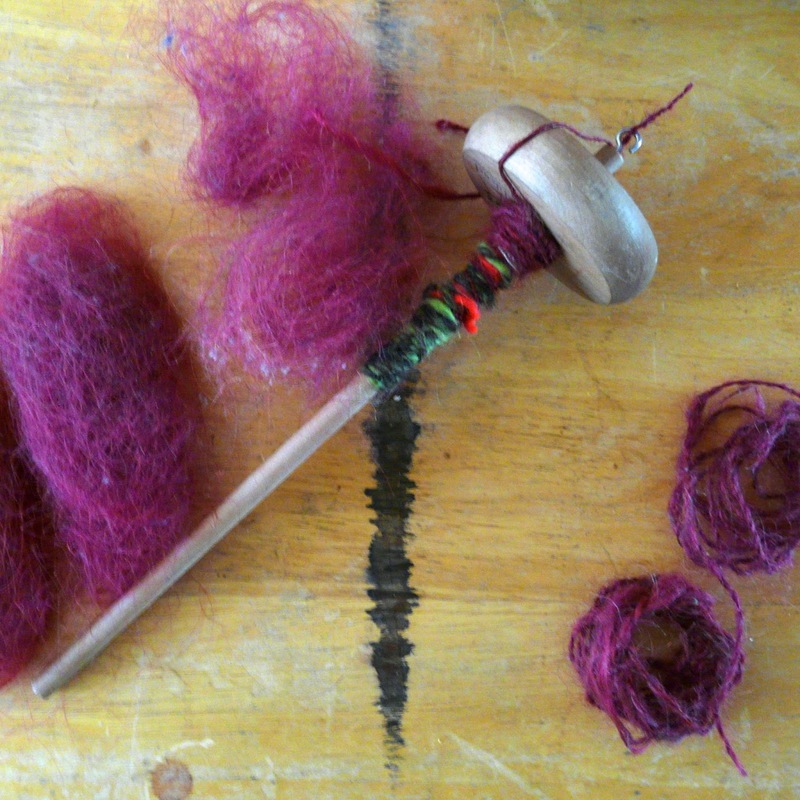 I spun it up with a drop spindle, and plied each lump from a center pull ball. It spun fairly smooth and fine, with the occasional little lump or tangle. I then made a bias woven strap. This is a simple technique that needs no set-up nor loom, one could start it without even the pins with a little dexterity. After laying out the threads, I started on the left and wove across the other threads at a diagonal. The next thread follows the first, but alternating over and under. Thus, each thread starts with an "over and ends with an under, then wraps around to hang downwards for the next pass. Each thread moves to the left with each row, and eventually gets to be the active thread and return to the right! It didn't take all that long to weave a few feet of this ribbon (Sewing scissors for scale.) Some of my bundles of hair yarn were longer than others, so I trimmed off the long bits to use for future projects. (It is, also, not as if I will stop growing my raw materials.) 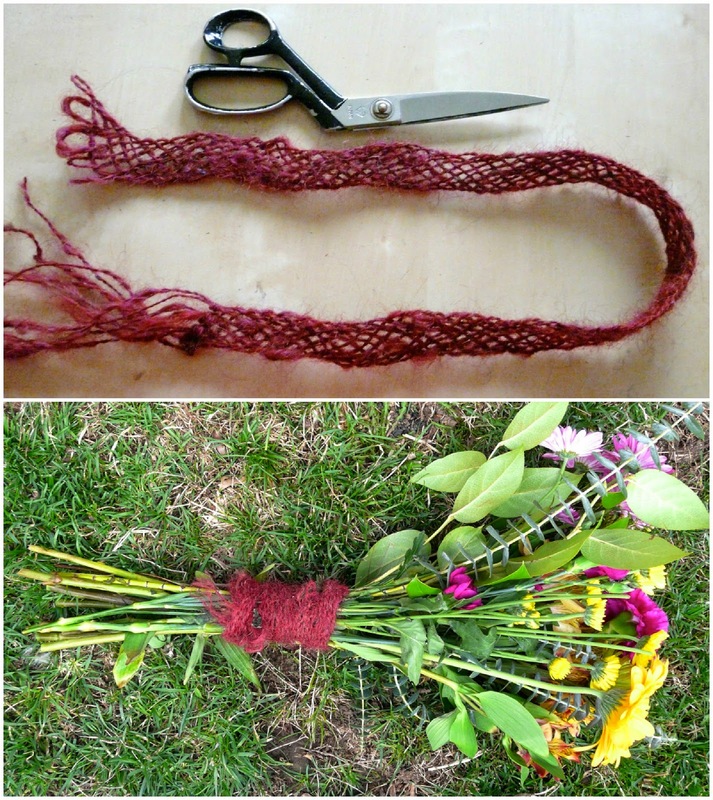 I used it to wrap a lovely bundle of flowers destined to be a very special offering. A little piece of me, carefully prepared, going back to the earth! Sustainability from the Ground Up.